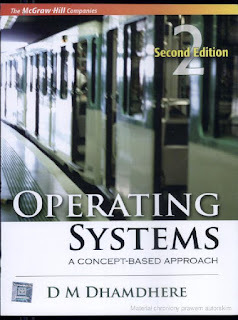 After authoring a best-selling text in india, dhananjay dhamdhere has written operating systems, and it includes precise definitions and clear explanations of fundamental concepts, which makes this text an excellent text for the first course in operating systems.concepts, techniques, and case studies are well integrated so many design and implementation details look obvious to the student. Exceptionally clear explanations of concepts are offered, and coverage of both fundamentals and such cutting-edge material like encryption and security is included. 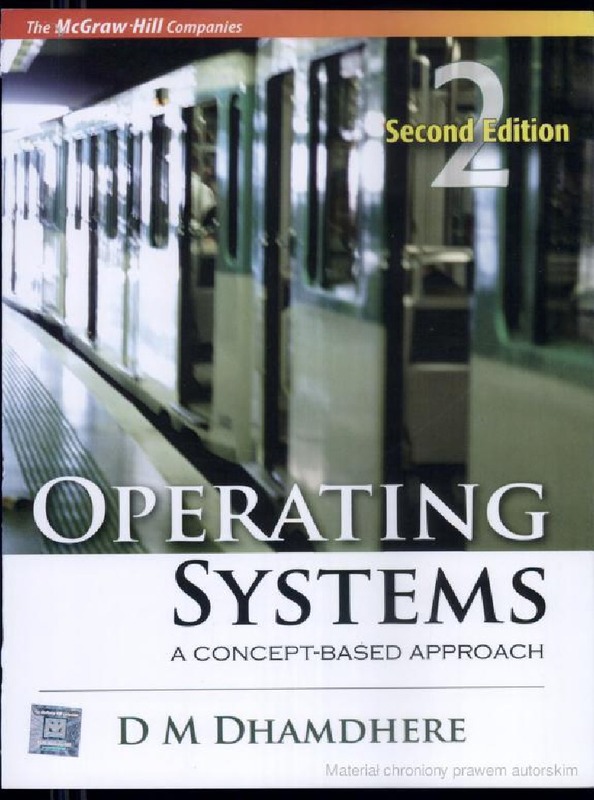 The numerous case studies are tied firmly to real-world experiences with operating systems that students will likely encounter.